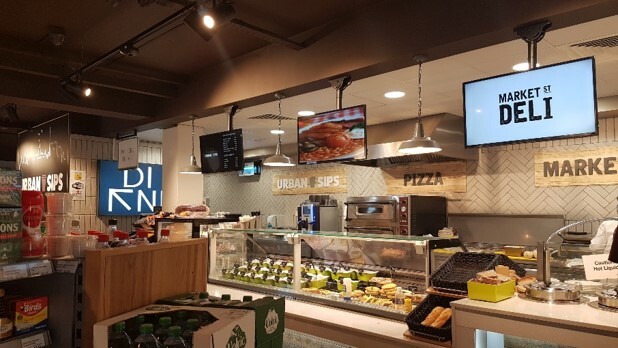 SCT are delighted to announce our latest Helpdesk and On-Site Partnership with KALPRO, Ireland’s Leading supplier of Digital Signage Solutions . KALPRO is a member of the successful Gowan Group of companies. “KALPRO Digital Solutions help businesses on their digital journey. Software Solutions – Manage your Content Remotely. 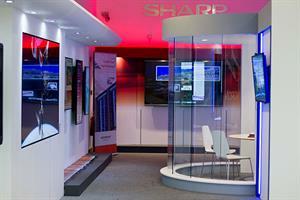 With a state of the art showroom based in Citywest you have the opportunity to come and get a feel for what your digital solution may look like. SCT will provide Helpdesk, Installation and On-Site Support Service throughout the 32 counties of Ireland and we look forward to working with KALPRO.